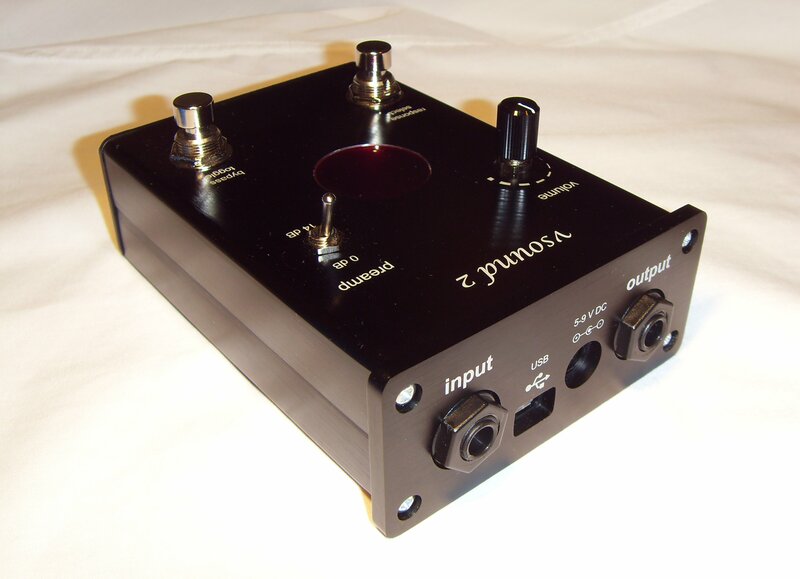 Signal Wizard Systems is dedicated to the design and manufacture of products that deliver the highest quality audio reproduction - for musical instrument enhancement, noise cancellation, filtering, multichannel mixing and sound field processing. Our products are supplied with extensive integrated documentation and work right out of the box, requiring no third-party software to get the system running. We also offer free, unlimited technical support and advice on how to get the best out of your device. 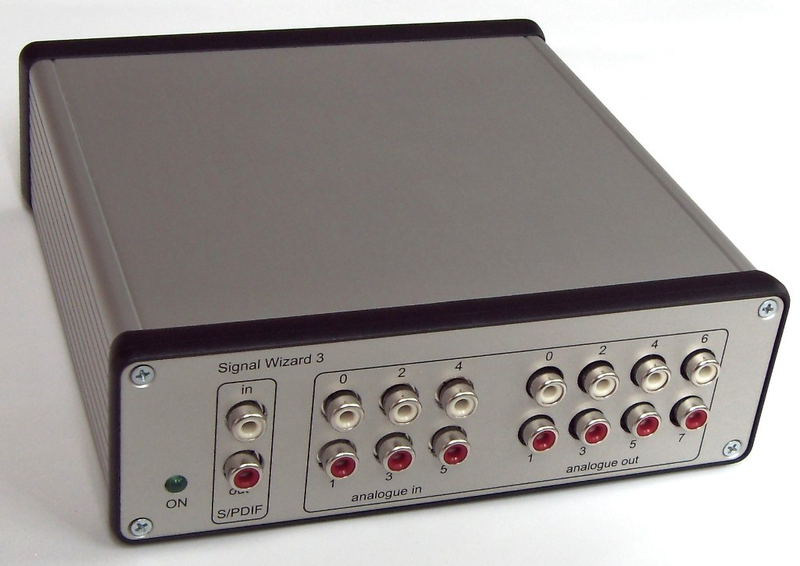 Signal Wizard Systems gives you the total solution package.